Provides Extra Protection from the Elements. 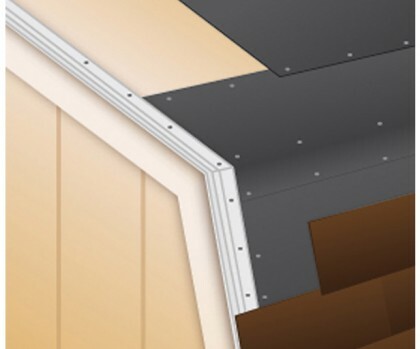 A felt and drip edge helps keep the integrity of your storage shed intact. As water travels down the shingles, a drip edge forces water away from the building. Without drip edges, moisture may find its way underneath the shingles and will cause premature rot and decay. For maximum protection from the elements, always chose felt and drip edge.